If you like privacy, you&apos;ll love this. 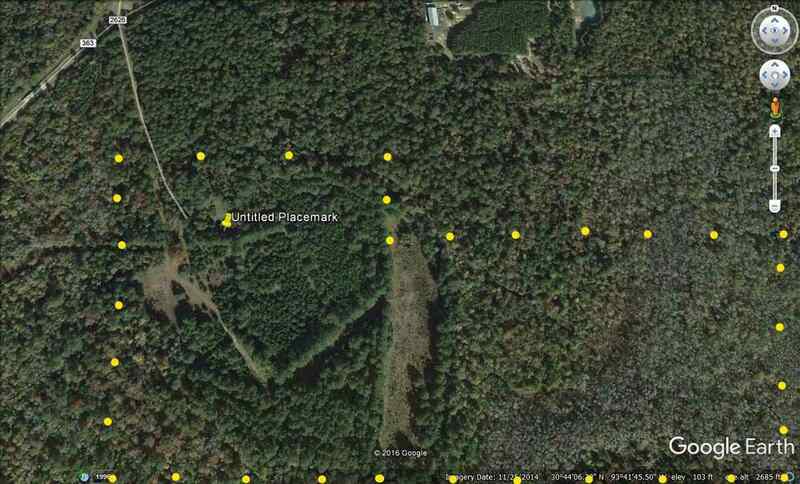 Private drive, well off the main road, timber, creek, and good hunting area. Property has two structures. One log building late 1800&apos;s, and second board and batten, built in 1920&apos;s. Could be restored for home, or use as get away camp. Only has a shallow hand dug well on the property. 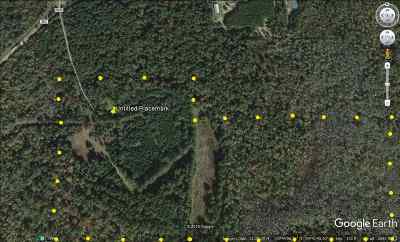 Seller has Texas A&M forest Stewardship Plan available describing four different types of soil and the different stands of timber on the property.